Newcomers who have just contacted ai, don’t know where the scissors tool is; and how to use the scissors tool. Today, this tutorial is mainly to share the AI ​​clipping path command and the use of the scissors tool to the friends of the script house. Let’s take a look. For closed paths, Illustrator CS5 has a number of options to do this if you need to break it. This class will give students a direct choice of tool clipping path commands and how to use the scissors tool. 1. Open Adobe Illustrator CS5. 2. Create a new document and set it to A4 size. 3. Draw a rectangle using the Rectangle tool. 4. Select [ Direct Selection Tool ] and click once on the anchor point you want to disconnect. 5. Use the cut path command of the direct selection tool. 6. At this point, the anchor point has been separated. 7. If you want to break the path at the non-anchor point, use the Scissors tool. Select the scissors tool in the toolbox, shortcut C.
8. Use the Scissors tool to click where you want to disconnect. 9. At this point, the path has been disconnected. Use the [ Direct Selection Tool ] to drag the broken path. 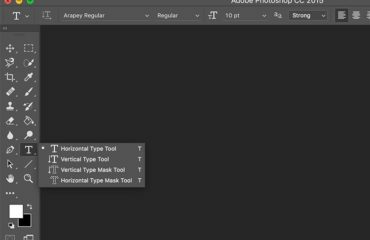 At the end of the tutorial, the above is the introduction of the AI ​​clipping path command and the use of the scissors tool. The operation is very simple. Have you learned it? I hope this article can help everyone!